Congratulations, you speak Yiddish! Well, maybe not fully, but the odds are good that you’ve spoken it before, maybe without even realizing it. English is sprinkled with Yiddish phrases. (Quick Yiddish vs Jewish explanation). Go to Einstein’s Bagels, and you use Yiddish to order a bagel and a schmear of cream cheese. If you trip over a crack in the sidewalk and call yourself a klutz, you’re using a Yiddish word to describe your clumsiness. 1970’s sitcom characters LaVerne and Shirley used the words schlemiel and schlamazel (inept and unlucky) in their opening credits, though neither woman was remotely Jewish. Sometimes a Yiddish word is just what the doctor ordered. So Dr. Michelle decided to make this quick video featuring 5 handy Yiddish words that her Gentile Christian pals can use at church. Can you work these words into your conversation this Sunday? Bonus points for gesturing with your hands when you talk – like I tried not to do but was not entirely successful. Enjoy the video and the book! 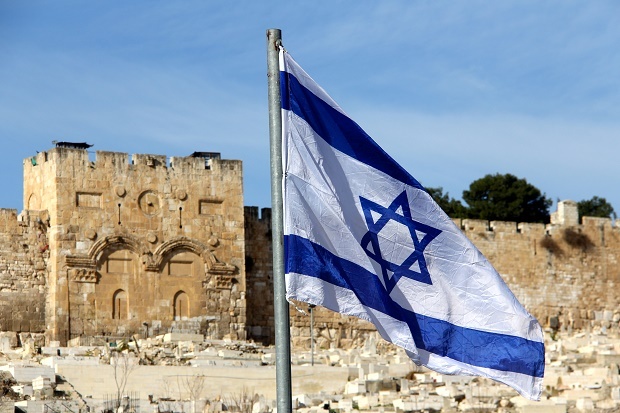 Michelle is our expert and guide through the major events of the Jewish and Christian calendars. From the weekly Sabbath to the annual Passover, from Advent to Easter to ordinary days, time is an opportunity to experience eternity in the everyday. Through the knowledge of Jewish and Christian feasts, holidays, and calendars we are pointed in fresh ways to God’s faithful presence. 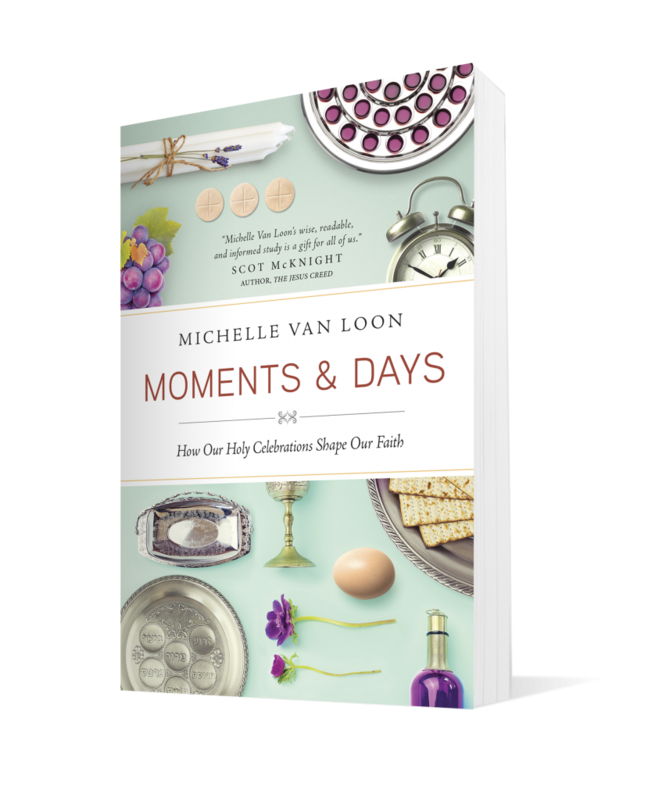 Moments & Days is a rich journey, full of Scripture and recipes, that leads you to experiencing the gift of time in your everyday.